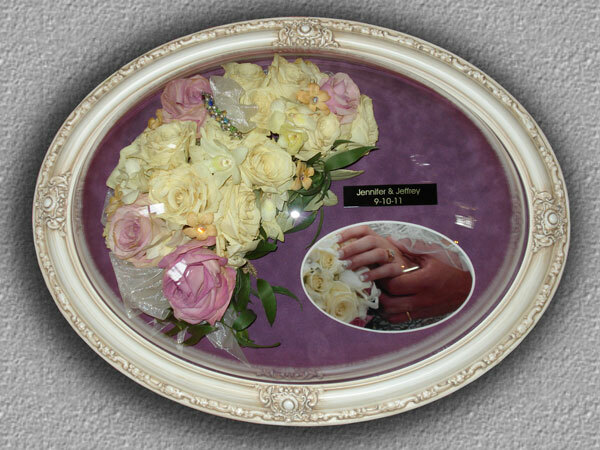 Anne Bruening Originals » Are you thinking ahead about preserving your bridal bouquet? Are you thinking ahead about preserving your bridal bouquet? Here is what usually happens. The bride spends a year preparing for the big day. And then……….the day finally arrives. The florist brings her the bouquet and now she’s in love! At the end of the evening she shoves the flowers in her mom’s hands and says “find someone who will save this for me!” Mom is freaking out on Monday after the wedding because she’s been left with the daunting task of finding someone to save her daughters’ bridal bouquet while said daughter is off on the honeymoon. Why wait til chaos sets in? You know you’re going to fall in love with your flowers – find someone ahead of time and let your mother relax!! !